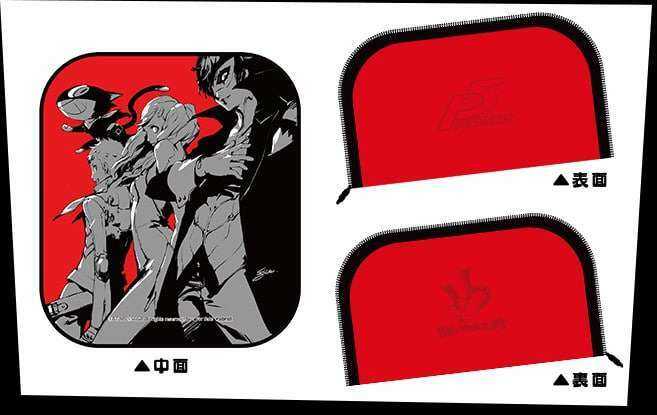 The official Persona 5 Japanese website Shop Guide has been updated with new pictures for the game’s retailer specific pre-order bonuses in Japan. 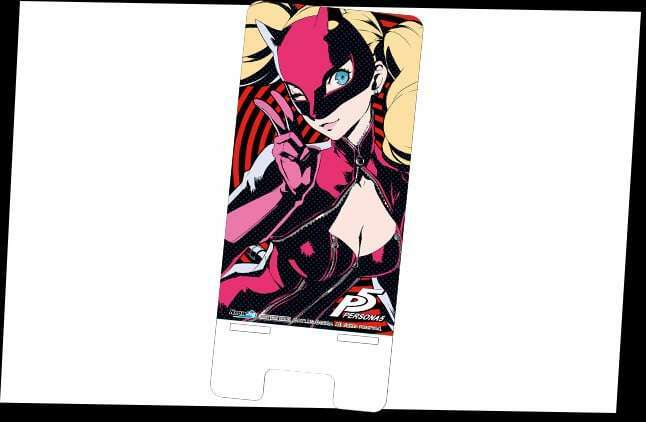 A Morgana acrylic smartphone stand, as previously reported. 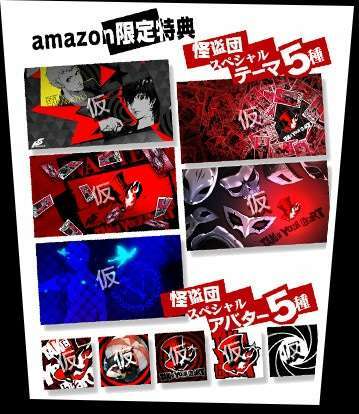 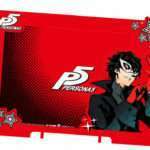 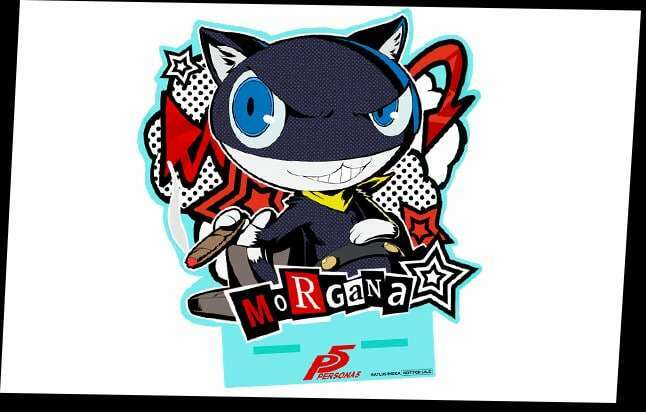 A special phantom thief theme and avatar set, as previously reported. 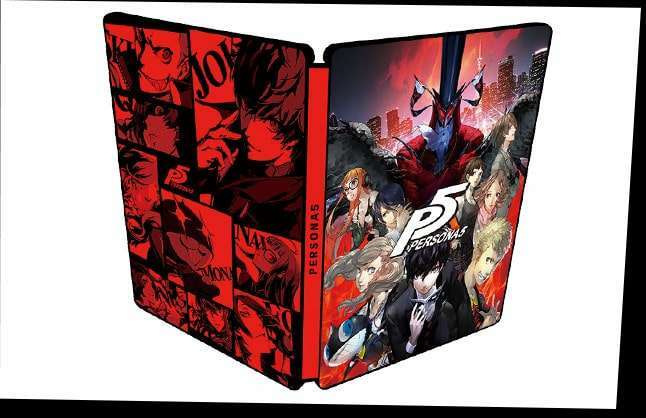 A steel case, as previously reported. 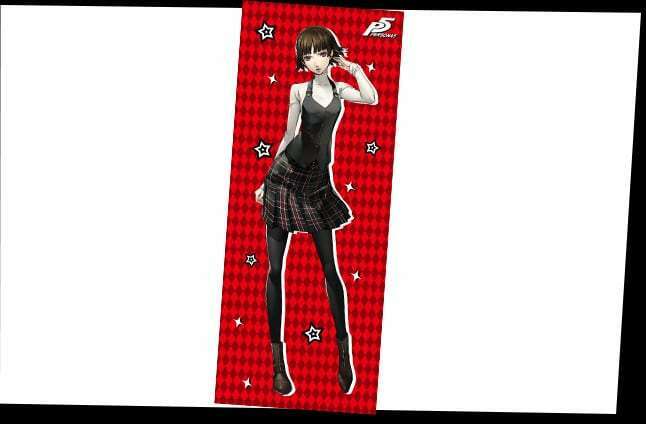 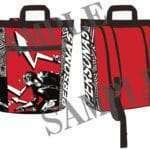 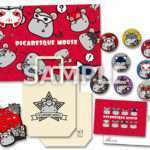 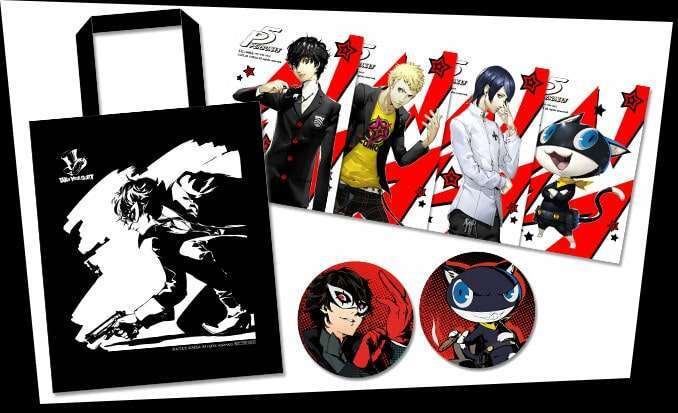 “Persona 5★Stella Set” with a tote bag, a set of two can badges and a set of four bromides for the male characters, as previously reported. 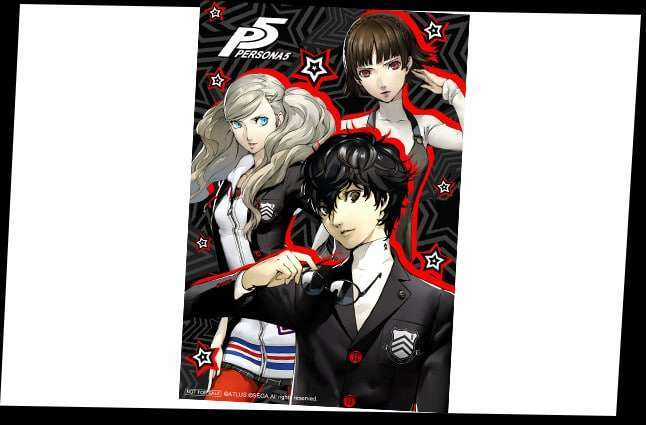 A set of three post cards. 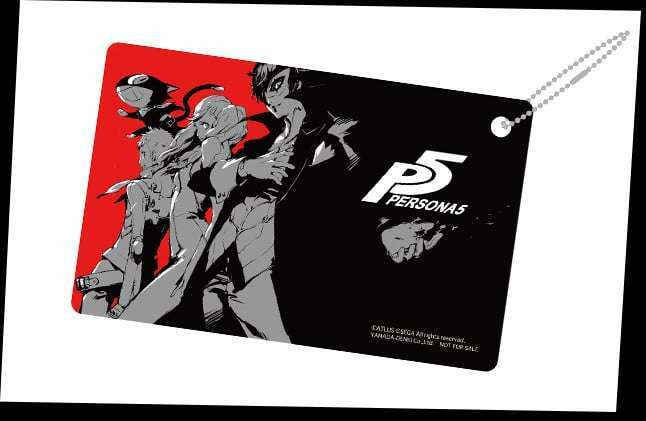 An original type commuter Pass Case (70 x 100 mm). 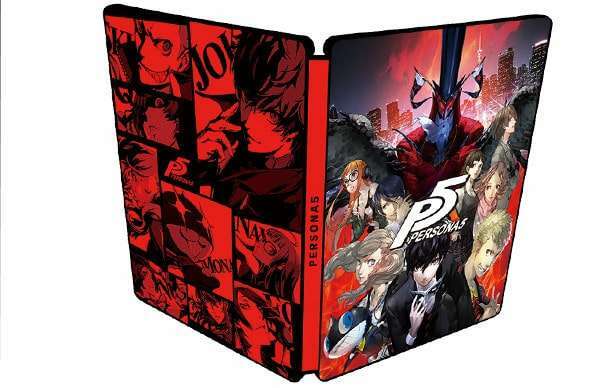 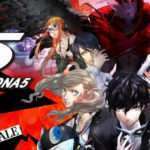 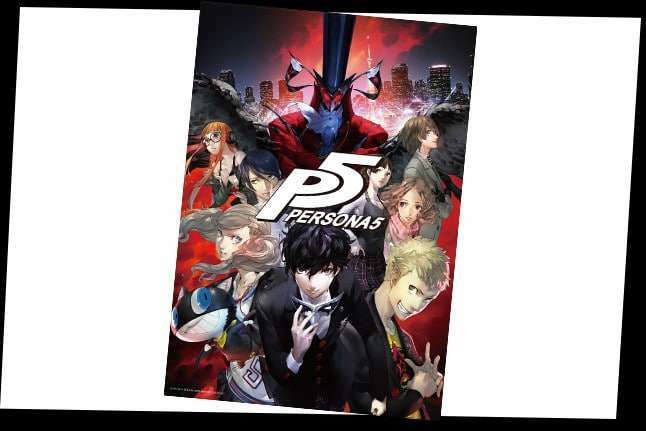 Persona 5 is slated to be released for the PS3 and PS4 in Japan on September 15, 2016, with a February 14, 2017 North American release date.